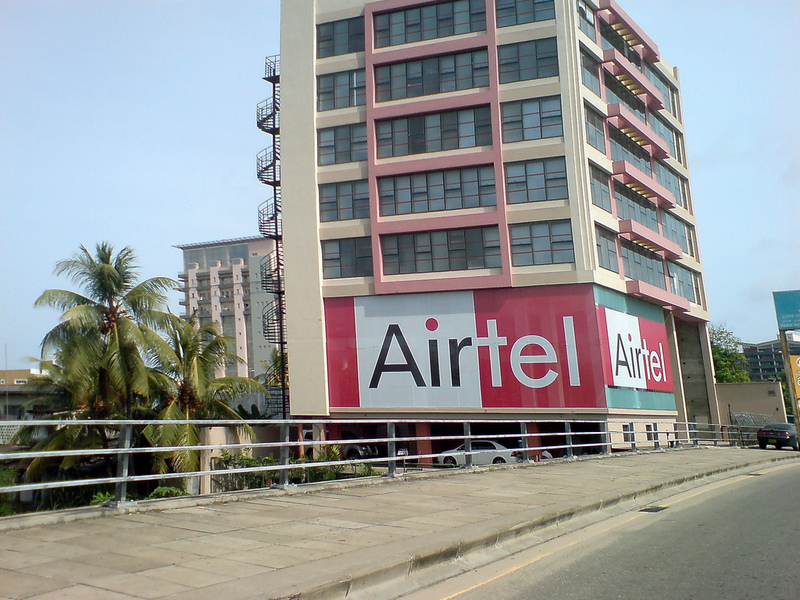 Indian operator Bharti Airtel has followed up its recent deal with Qualcomm that strengthens its 4G mobile service plans, with a move into the mobile advertising space, the Times of India reports. The carrier, which saw growth from April take it to 183.3 million subscribers, unveiled its m-Advertising platform, which it says will help businesses in the country reach wide audiences, particularly in rural areas. Mobile advertisers will have a selection of platforms — including mobile Internet, messaging and its Airtel digital TV service — to shape and communicate their campaigns, which can be personalised or tailored to specific niches. “[The introduction] will not only create opportunities for increasing brand saliency but also conversions using technologies such as mobile couponing for segments such as youth, upper SEC, smartphone users etc,” the company said in a statement confirming the launch. India is emerging as a potentially lucrative mobile advertising markets thanks to its huge population — which numbers 1.2 billion people — and the growth of mobile Internet access there. The fixed-line Web reached less than 10 percent of Indians, and its usage is looking like it will be eclipsed by mobile Internet before the end of the year. Mobile ads are already established as a more efficient medium for brands in India and Bharti says it believes mobile add revenues will grow 40 percent over the coming few years. That view is backed up by the industry itself and, last year, mobile ad specialist InMobi revealed that mobile campaigns in India are up to three times more effective than online advertising. Bharti hasn’t revealed whether the mobile advertising services will be expanded overseas. As well as being India’s biggest operator, it operates in 20 countries worldwide, with more than 50 million customers in Africa. It is upping its efforts in the continent, and has just announced plans to spend $100 million to build a 3G network in Rwanda.